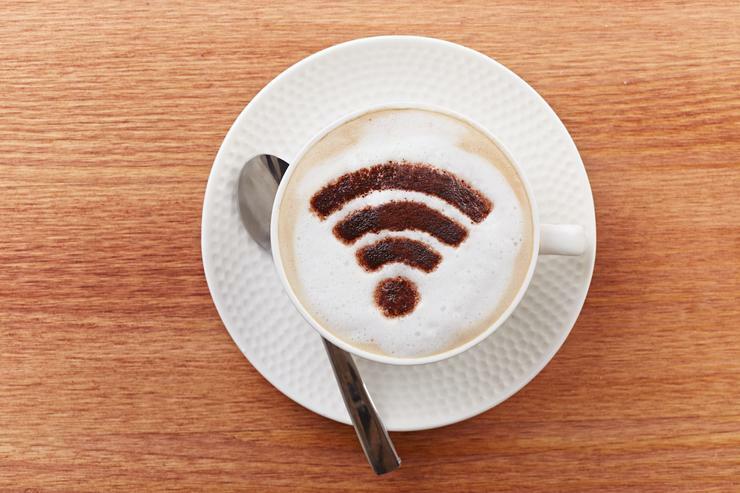 According to figures from the WatchGuard Technologies 2014 Global Hospitality Wireless Network Survey, some 71 percent of hospitality organisations offer guests Wi-Fi access – which has been found to be, along with free breakfast, the most desirable service hotels can provide – without using passwords or other methods of access control. Half of hospitality organisations did not monitor their guest networks for suspicious applications, malware or malicious activities, while 62 percent did not track what their guests were doing on the network or limit the use of bandwidth-intensive applications. The implications could be particularly pointed given the protections afforded to personally identifiable information (PII) under Australia's recently-revamped privacy laws, which were consolidated and backed with tighter penalties during an extensive reworking last March. Hospitality organisations that don't secure their guest networks properly, or monitor access to and use of those networks, could be opening themselves to violations of privacy laws as security vulnerabilities and improperly restricted network access are exploited. “From the point at which guests enter a hotel, they’re required to hand over sensitive information such as credit card details, drivers licence and passport numbers,” David Kotze, director of hospitality at hospitality-industry specialist IT firm Systemnet, said in a statement.